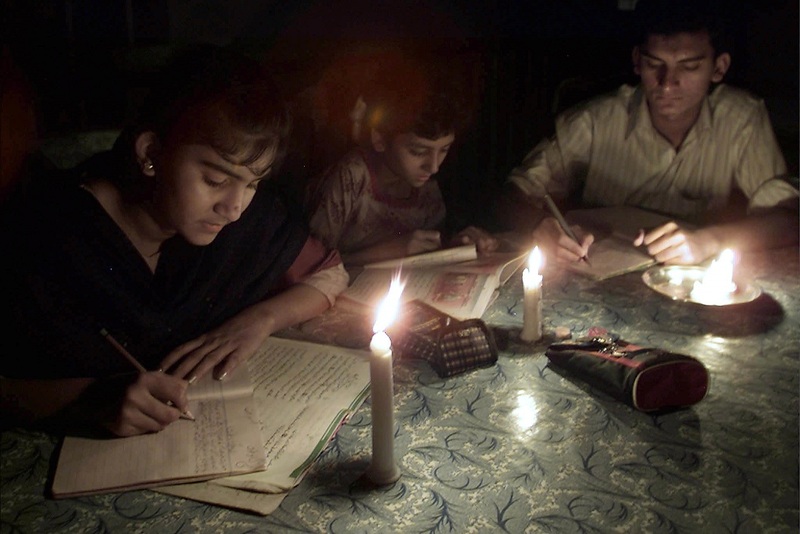 Home Let’s End Energy Crisis PAKISTANI STUDENTS STUDY BY CANDLELIGHT DUE TO POWER FAILURE IN KARACHI. PAKISTANI STUDENTS STUDY BY CANDLELIGHT DUE TO POWER FAILURE IN KARACHI. Pakistani students study by candlelight after a blackout as they prepare for their annual examinations in Karachi late March 28, 2001. 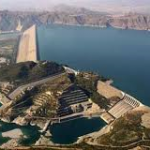 Pakistan is facing a deepening electricity crisis due to falling water levels at key hydro power stations after prolonged drought.